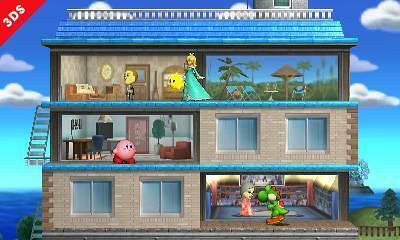 Super Smash Bros. for 3DS is most likely going to end up being one of the most popular videogames for the handheld. While simply buying the fighting game is fine, your experience most likely won’t be optimized. Fortunately, we at Game Idealist have compiled a list of complimentary products that should help you get the most out of your experience. If you are planning to take photos and save video replays, then a SD Card is essential. We recommend getting the 32 GB version, especially if you are downloading Super Smash Bros. for 3DS from the eShop (the file size takes up 1 GB for the game alone). The ones created by SanDisk works well from our experience (you can find them on Amazon). Nintendo also has a list of other compatible SD cards here. The storage can be used on other 3DS videogames; so you won’t just be buying it for one product. Just like Brawl, the development team decided to pack in a bunch of unlocks for the new game. Although not completely essential, the official strategy guide should provide you more convenience when looking up how to unlock a specific character, stage, trophy and more. There is also a big competitive community in Super Smash Bros. for 3DS; so you may be able to learn a trick or two with the book. Prima Games has two versions: paperback and hardcover. Both books are covering Super Smash Bros. for Wii U as well as the handheld game. Check out the prices for the two right now on Amazon – Super Smash Bros. Wii U and 3DS: Prima Official Game Guide (Paperback) and Super Smash Bros. Wii U and 3DS: Prima Official Game Guide (Hardcover). If you are planning to play the videogame for hours on end, then there is a good probability that your hands will cramp up. The Nintendo 3DS, particularly the original smaller model, is not built ergonomically. Therefore, it’s best to get hand grips, especially if you are planning to play competitively. For the smaller model, we recommend CTA Digital’s hand grip. 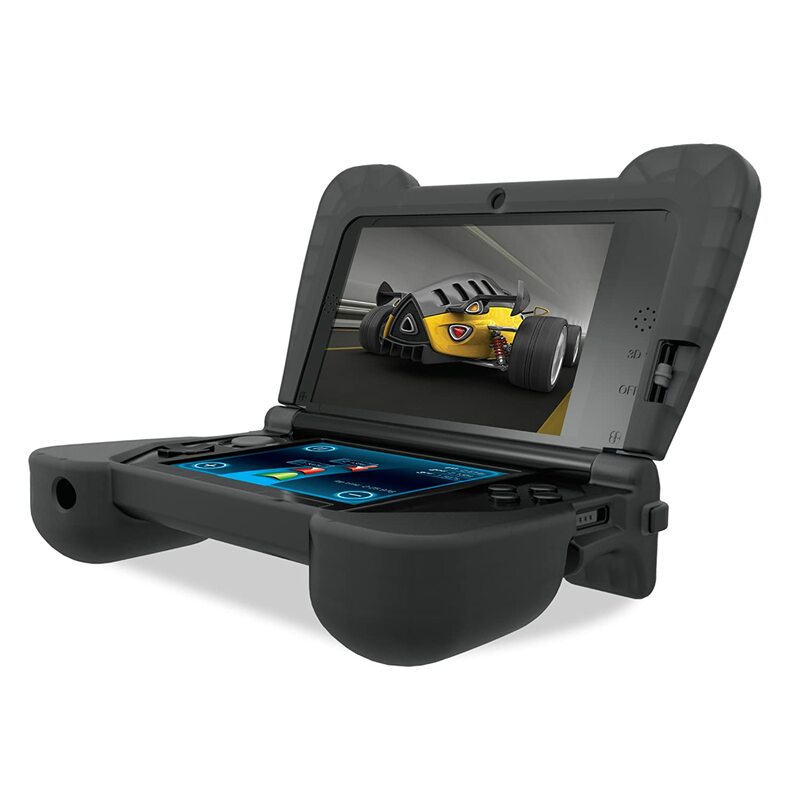 For the Nintendo 3DS XL, you should go with dreamGEAR’s comfort grip, which also functions as a protective case. Check out the two with the next links: Nintendo 3DS Hand Grip and Nintendo 3DS XL Comfort Grip. Speaking of the Nintendo 3DS XL, you should probably upgrade to it if you only have the smaller model. Despite the studio’s best effort, the character’s are quite small. You can easily lose track of your character’s position, especially during four-player battles with a lot of moving parts on screen. The 3DS XL model has screens that are 90% larger than the original. Not to mentioned that there are several reports about players breaking the circle pad while playing the newest Super Smash Bros. Having a spare system around is a good idea while sending the other one in for repair. As good as the handheld version is, Super Smash Bros. for Wii U will potentially be even better. Fortunately, Nintendo has some nifty features for you to link the 3DS game to the Wii U versions. For instance, the character data can be transferred between the two. 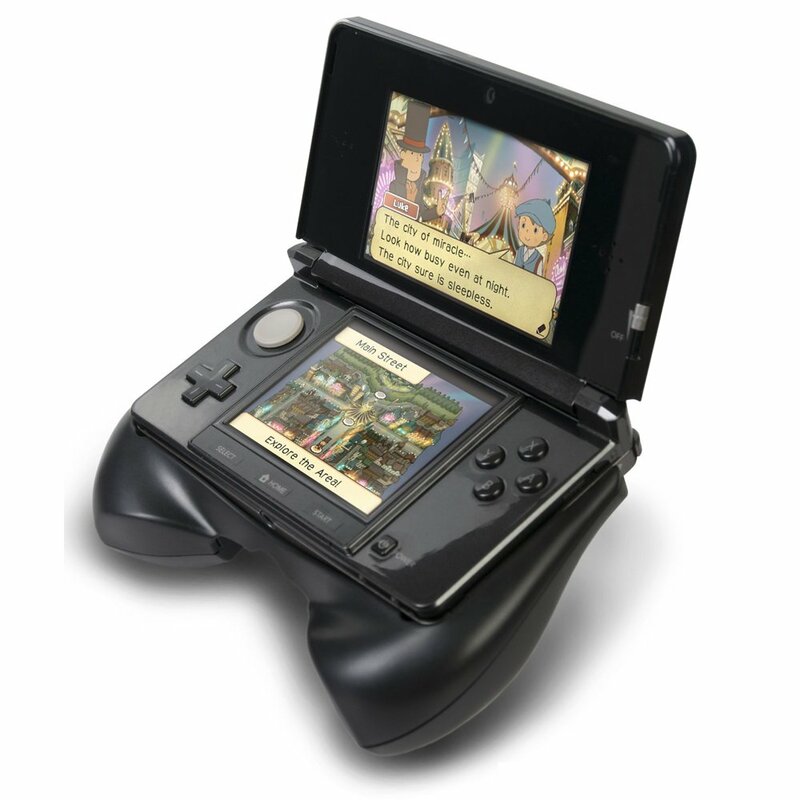 The 3DS can also function as an extra controller for the console release. So both should complement each other if you are planning to play the product on the road and at home. Aside from the videogame, a special Gamecube controller bundle is also available for the console release. Check out both products right now on Amazon – Super Smash Bros. for Wii U and Super Smash Bros. Bundle. The 3DS videogame is arriving on the 3rd of October ahead of the Wii U release, which is being planned for the holidays. So there should be plenty of time to save up for the console version.